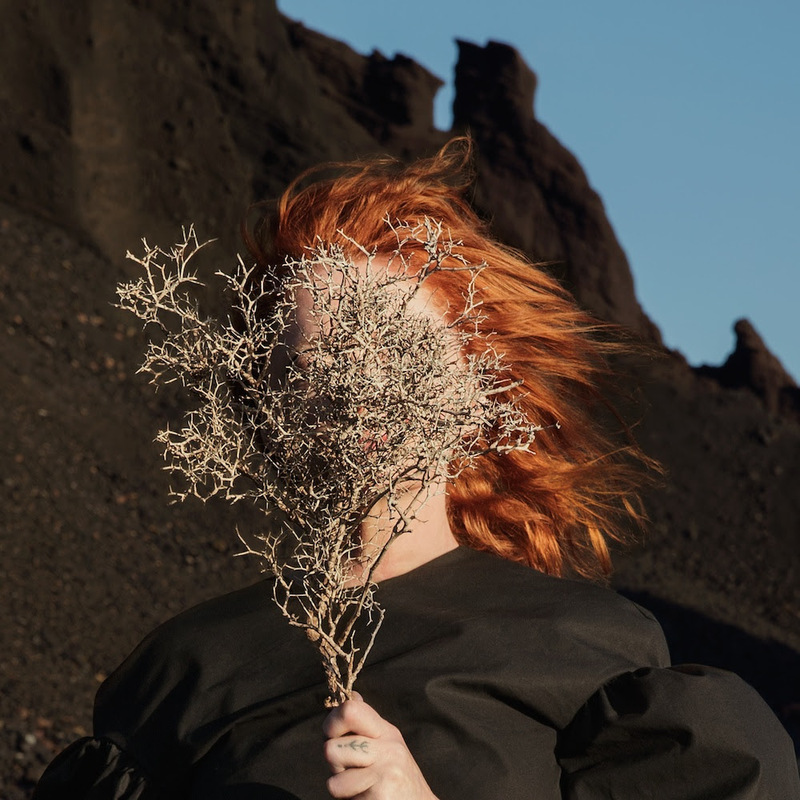 Goldfrapp is set to play Brooklyn Steel on April 26 and April 27. Tickets for both shows go on sale this Friday, February 17 at 12PM / Noon. See below for more details. Last week, Goldfrapp released a video for the song "Anymore". The track is from their upcoming album, Silver Eye which is set for release on March 31 via Mute. You can pre-order it HERE.